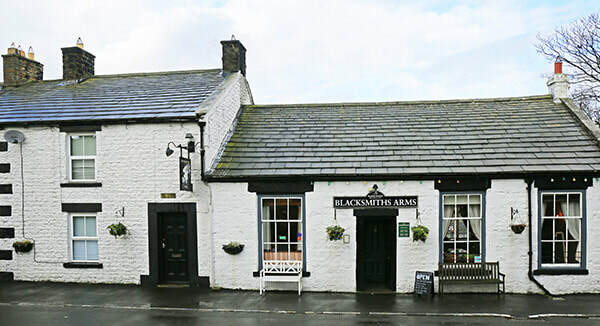 Enjoyed the Blacksmiths Arms Public House, Mickleton, visit also the Stathmore Arms pub in the nearby village of Holwick - The Blacksmiths Arms, Mickleton, Teesdale. Enjoy the Blacksmiths Arms in Mickleton, then call in or stay at our "sister" pub, the Strathmore Arms in the nearby village of Holwick. On the same side of the River Tees just follow the B6277, then take the road to Holwick before reaching Middleton-in-Teesdale. A great choice of beers, ciders, single malt whiskies etc await, plus great food and with quality accommodation if you are able to stay with us. Take time to enjoy the spectacular local scenery with Low Force just a mile away. Open daily apart from Tuesday, with food served from opening at 12.00 noon to 8.00 pm (Sunday 3.00 pm). For full details please follow the link to the Strathmore Arms website or phone 01833 640362.